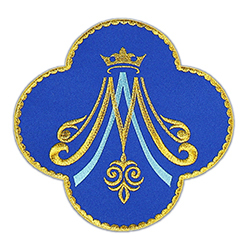 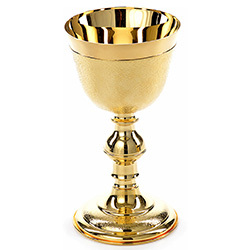 All Birettas are made specifically to head circumference. 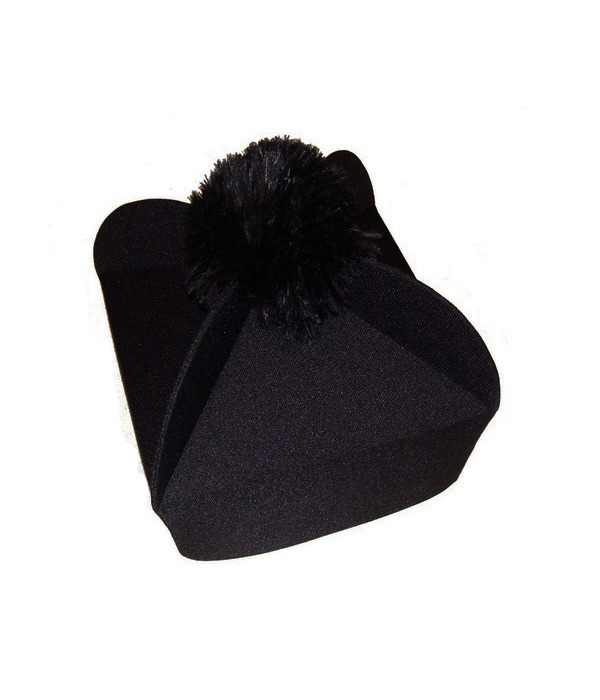 Black biretta with black pom-pom. 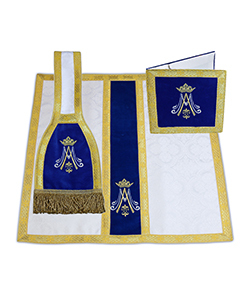 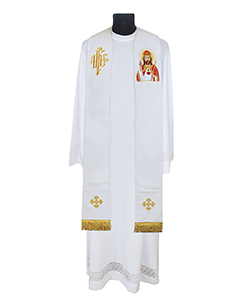 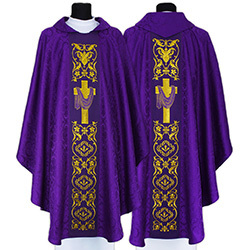 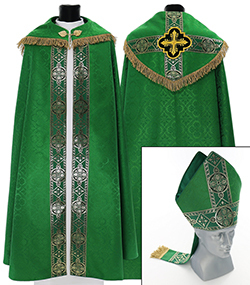 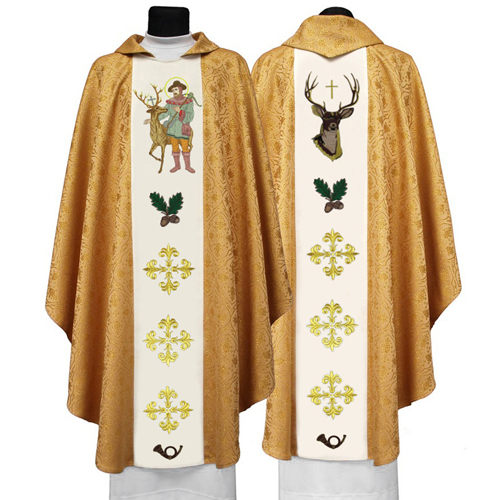 The photos really don’t do the chasuble justice, it is fantastic, well made, love the lining, its for a newly ordained priests first mass, he was delighted with it.